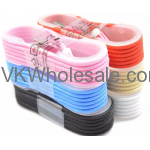 This section provides list of all cell phone accessories including iPhone and iPod chargers and accessories. 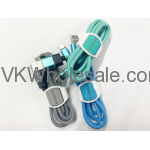 Minimum quantity for "Hi-Speed iPhone USB Cable 3FT 1PC" is 6. 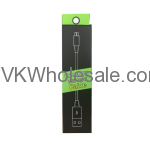 Minimum quantity for "Hi-Speed Micro USB Cable 3FT 1PC" is 6. 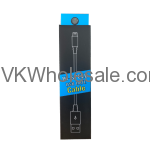 Minimum quantity for "Type C Cable with Tie by Warner Wireless 25PC" is 1. 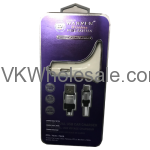 Minimum quantity for "Micro USB Cable with Tie by Warner Wireless 25PC" is 1. 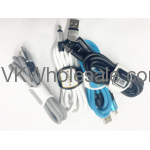 Minimum quantity for "iSpark Samsung Type C Charger Cables 10 PC" is 1. 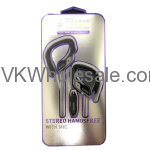 Minimum quantity for "Warner Wireless Premium Stereo Handsfree with Mic 55560" is 6. 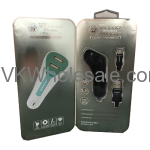 Minimum quantity for "Warner's Premium iPhone 5/6/7/x Dual USB Car Charger" is 6. 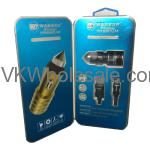 Minimum quantity for "Warner's Premium iPhone Dual USB Car Charger" is 6. 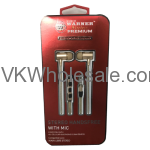 Minimum quantity for "Warner Wireless Premium Type C Dual USB Car Charger" is 6. 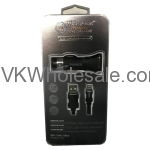 Minimum quantity for "Warner Wireless Premium Micro USB Dual Car Charger" is 6. 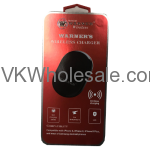 Minimum quantity for "Warner's Wireless Premium Wireless Charger 55598" is 6. Minimum quantity for "Warner Wireless Premium Stereo Handsfree with Mic" is 8.